It’s a proven danger, and exposure rates have been plummeting over the years -- until now. 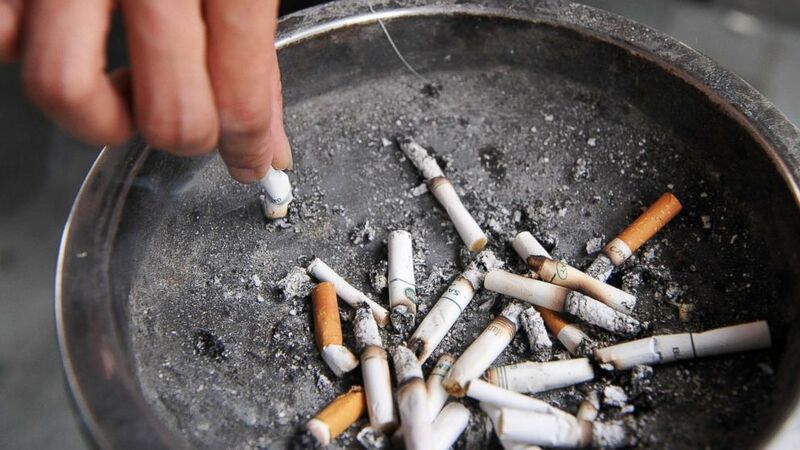 In 1988, 87 percent of people were exposed to secondhand smoke; in 2011 it was only 25 percent. But according to the CDC’s Morbidity and Mortality Weekly Report, progress has stalled in recent years. Worse, exposure remains dis proportionally high for some groups: 38 percent of children ages 3 to 11, 48 percent of people living below the poverty line, 73 percent of people living with a smoker, and 30 percent of people without a high school diploma. These new figures are based on the National Health and Nutrition Examination Survey (NHANES), a study designed to evaluate the overall health of Americans. Researchers conducted home interviews and took laboratory samples, looking for serum cotinine -- an indicator of recent nicotine exposure, the highly addictive chemical found in cigarettes. (Laurent Fievet/AFP/Getty Images, FILE) A smoker stubbs out a cigarette outside a shopping mall in Hong Kong on June 27, 2009. The public should take particular notice of the people who may be affected most by secondhand smoke -- 38 percent of children between the ages of 3 to 11. “These findings reveal that there is still much more to do to protect everyone -- especially children --from this completely preventable health hazard,” said CDC Director Robert R. Redfield in a press release.